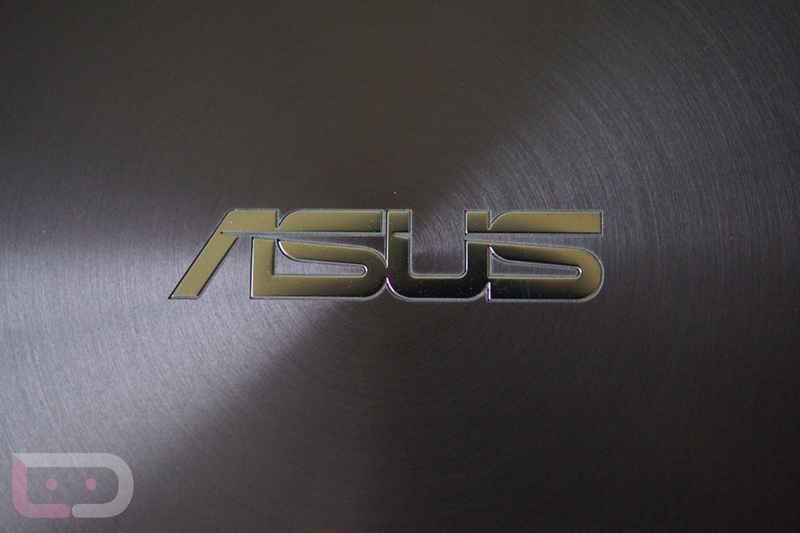 The GPS feature, or should I say lack thereof, for the Transformer Prime is finally going to be put to rest by Asus. After a few OTA update attempts to tweak the tabs software to communicate better with satellites, Asus is resorting to shipping out dongles for every registered Prime owner. Sounds awesome, right? The dongle will be a “flush fit” on the bottom of the device when in landscape mode, but there is no telling if you are still able to hook up the laptop dock while using the new hardware. According to the above email, it looks like we can expect the dongle this month. Big props to Asus for manning up and finally taking care of this issue.